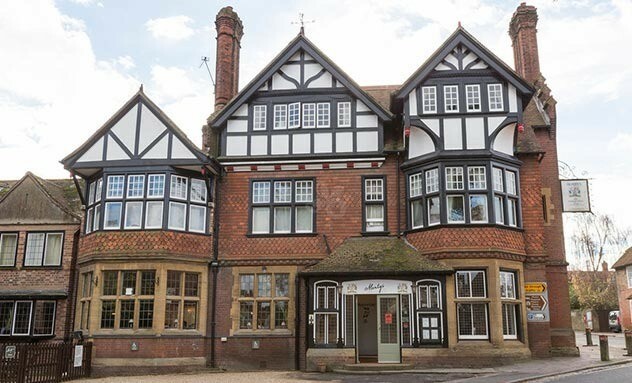 The Montagu Arms combines effortlessly intuitive service with inviting comfort making this New Forest hotel so special. Discover the unique charm of this country house hotel with its roaring log fires, picturesque gardens and sumptuous bedrooms - from weekend breaks, a romantic getaway to lavish weddings and corporate events, The Montagu Arms is the ultimate in luxury Beaulieu hotels in the New Forest. Voted Hotel Restaurant of the Year 2016 by Hampshire Life Magazine - gourmet dining at The Montagu Arms, Terrace Restaurant is truly unrivalled.